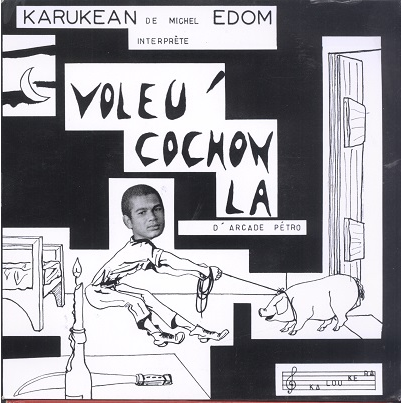 Rare 60s Biguine and Calypso EP by Orchstre Karukean led by Michel Edom. Record with light scuffs, plays with light surface noise and some light crackling sometimes. Nice copy!